4 wheelers in India: Etios Twins likely to be powered with 68 bhp engine. Etios Twins likely to be powered with 68 bhp engine. The Japanese auto biggie Toyota is planning to launch the diesel variants of its Toyota Etios and Toyota Etios Liva later this week on 9th September. It is expected that these made in India, diesel variants will come affixed with a 76 bhp oil burner to burn the Indian roads. Toyota India will bring the same 1.4 liter D-4D motor diesel engine in its diesel variants, which is used to power its outgoing Toyota Corolla Altis. The engine is likely to feature a variable geamatry turbo which will generates the maximum power of 68 bhp. As per ARAI with this low powered engine the Etios twins will offer the mileage of 22 Kmpl on the Indian roads. The dealers have started the bookings of these diesel models and one can get its feat wet with the booking amount of Rs 50,000. 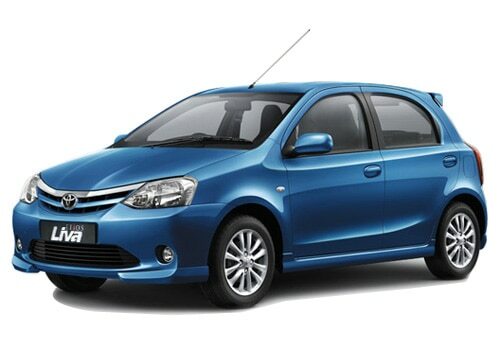 However, Toyota Etios sedan had received an overwhelming response by the Indian consumers since the time of its launch. But didn't continue its run for long period of time because of some kind of quality and performance issue. Now the new Toyota Etios diesel will come with new engine which will deliver high performance. Its very hard to accept that Toyota is looking to reduce the power where all the other major players are fighting to offer more powers with their machines. In the list of top competitors Tata Indigo Manza holds the top position and is expected to give the new Toyota Etios diesel a good run for money. As Tata Indigo Manza is more spacious than Toyota Etios and come powered with a 90 Bhp Fiat multijet engine. Though the quality of Manza is not better than Etios but its quite comparable to it. 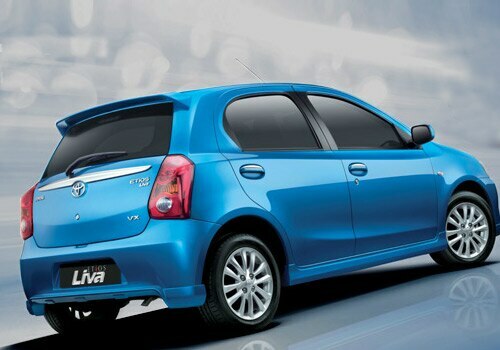 Talking about the hatchbacks the Toyota Etios Liva diesel doesn't have any convincing advantage either. Most of the major players have designed their cars for the young generation of India whereas the Etiso Liva design doesn't turn the youth of India. Toyota must mulls on Yaris hatchback, before its too late.